we created blankbox for the same reason a lot of founders create their product - we needed it! our “ready to gift” concept was born once we realized we weren’t the only ones looking for a better gifting experience. we’re best friends from college and both retired finance enthusiasts who live 4 blocks away from each other in new york city. did we mention we spend a lot of time together? we can often be found talking about gift boxes to anyone who will listen or bickering/cracking each other up like an old married couple. 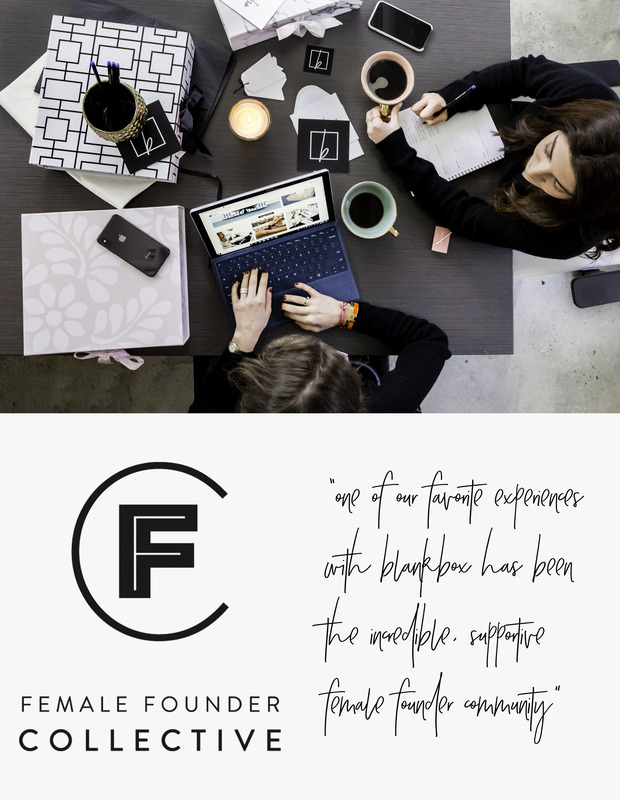 one of our favorite experiences with blankbox has been the incredible, supportive female founder community here in new york city, and we couldn’t be happier to be a part of it. for us, blankbox is about so much more than the boxes - it’s about creating an elevated experience to celebrate the big milestones and the little things. thank you for gifting with us!